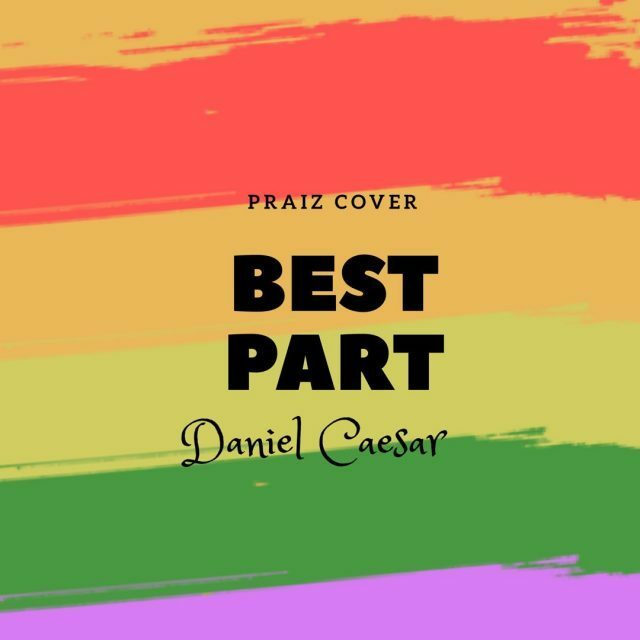 Praiz Best Part Mp3 Download – Top Nigerian male vocalist Praiz comes through with a cover for “Best Part” For his eager fans. The song was originally performed by Daniel Caesar. Praiz again reminds us why we love his voice.